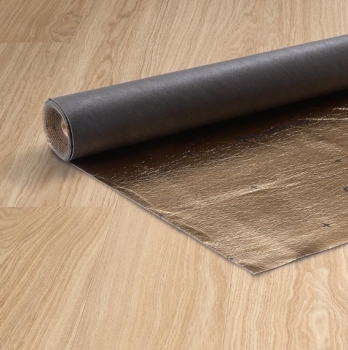 Produced from natural wood fibres. 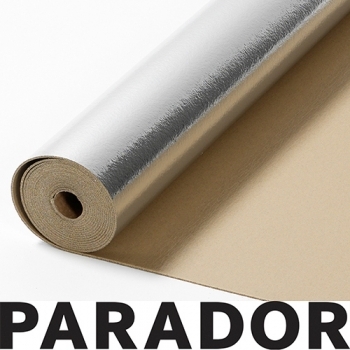 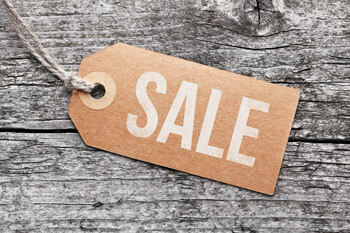 A superb best-selling underlay from Parador. 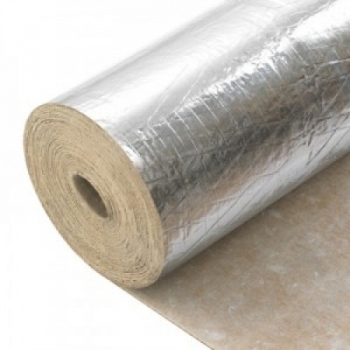 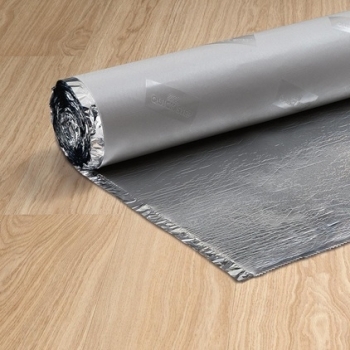 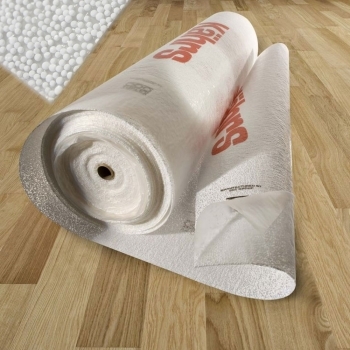 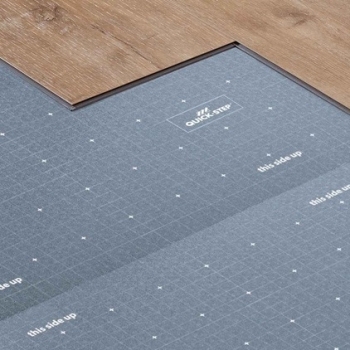 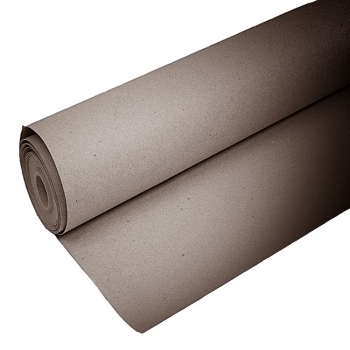 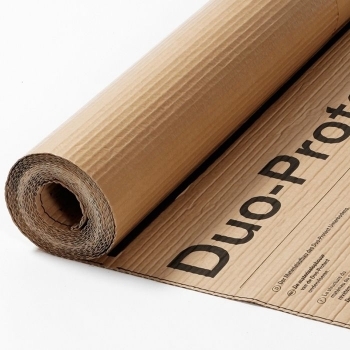 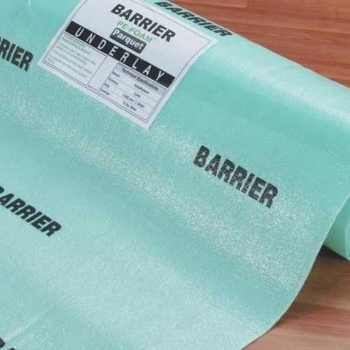 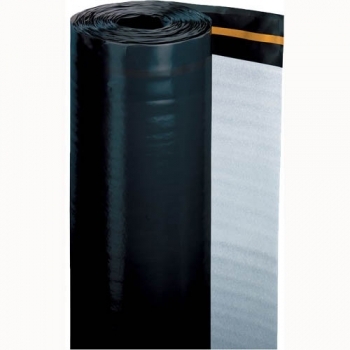 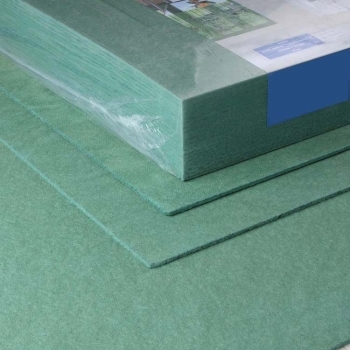 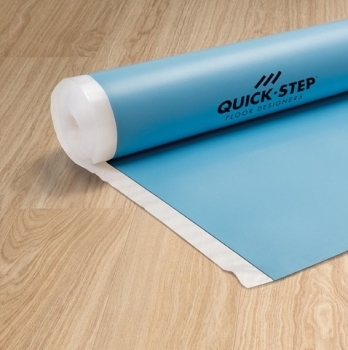 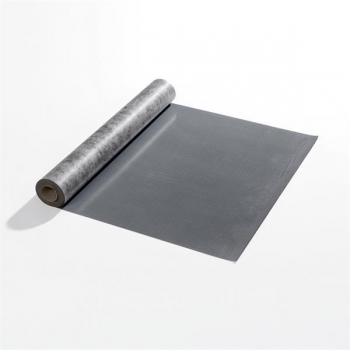 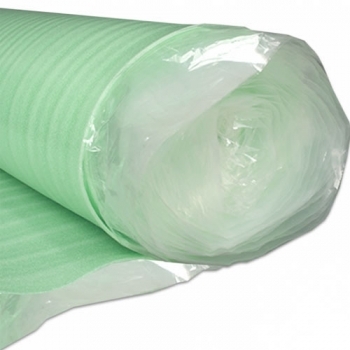 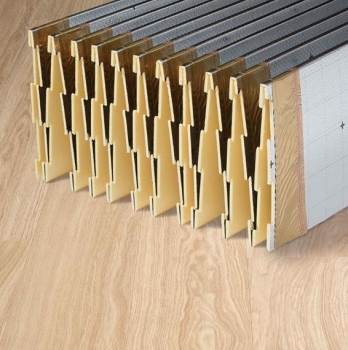 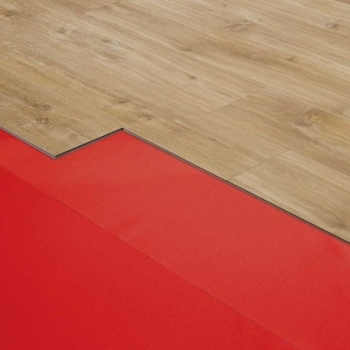 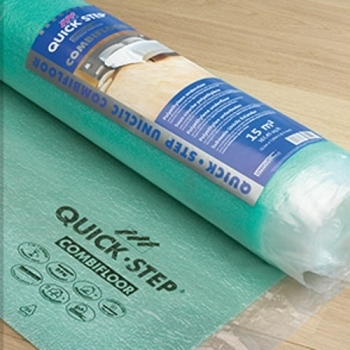 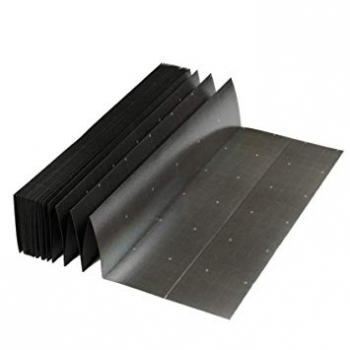 A superb best-selling underlay for use with solid vinyl flooring. 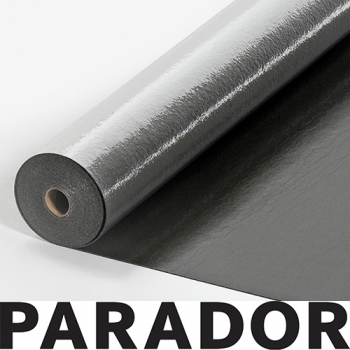 A superb mineral substrate underlay from Parador.